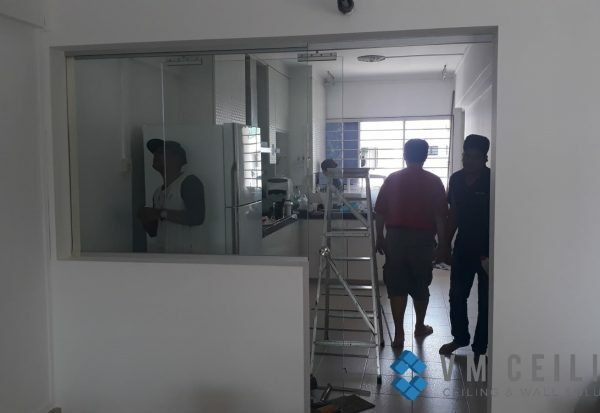 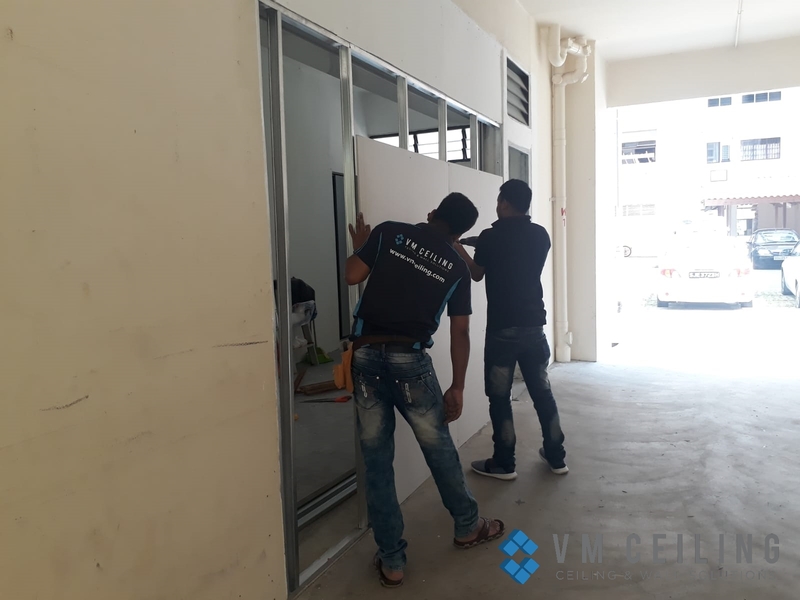 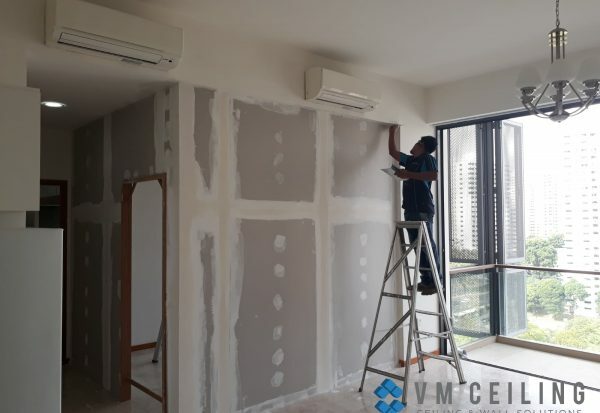 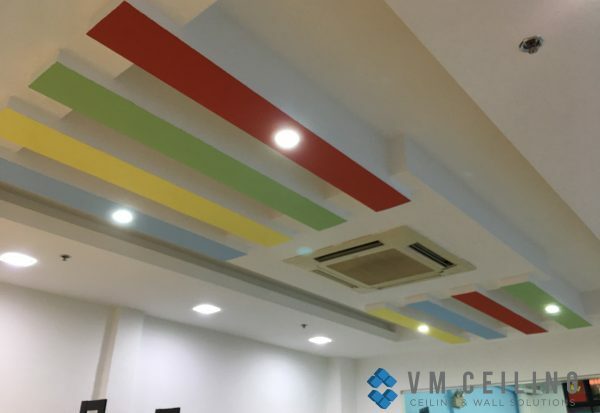 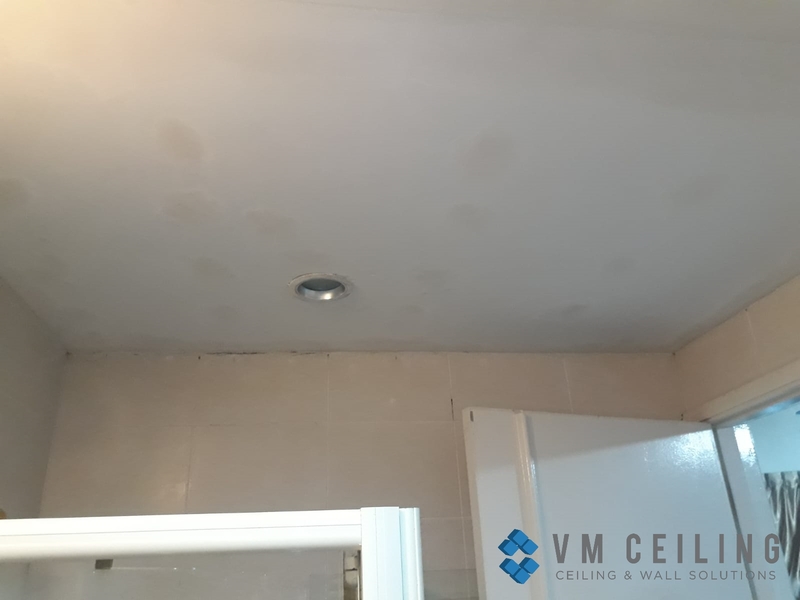 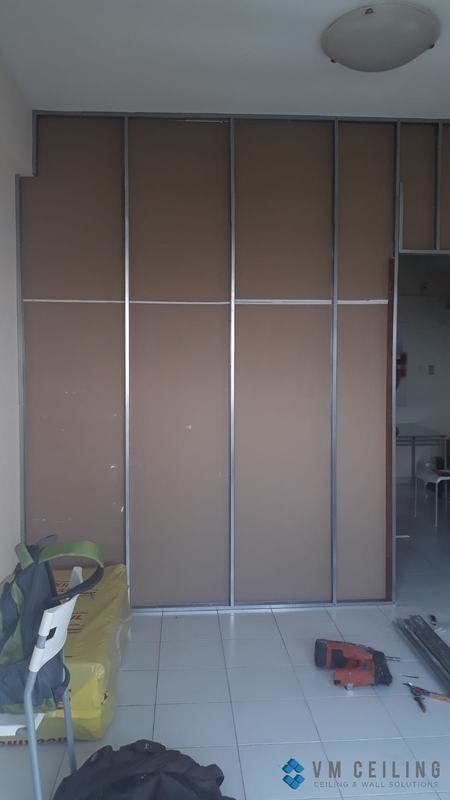 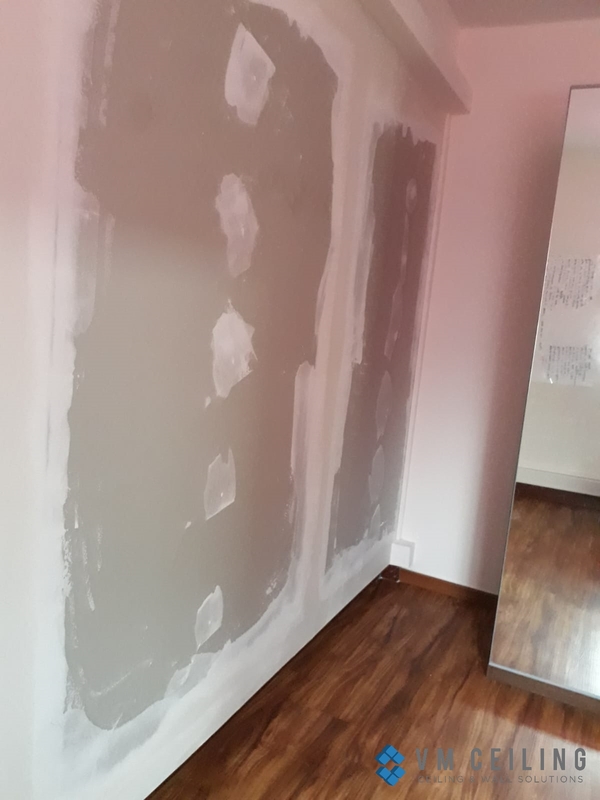 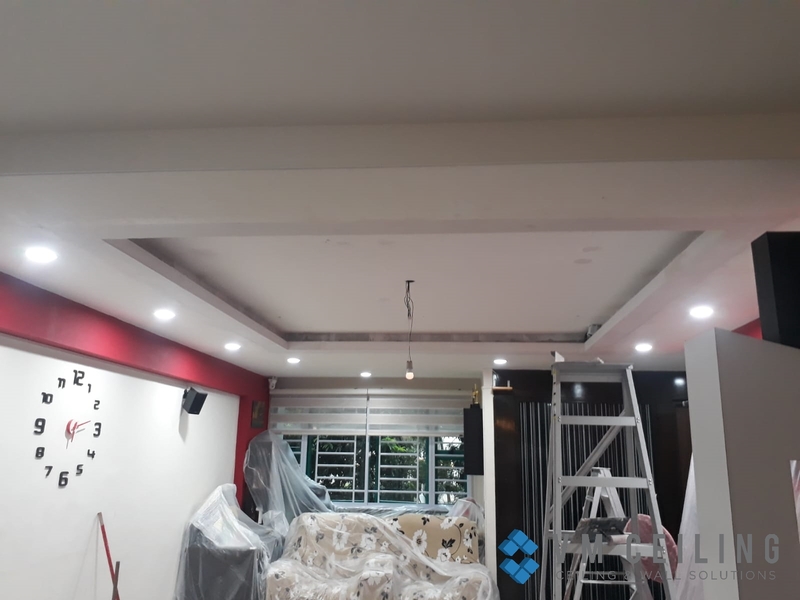 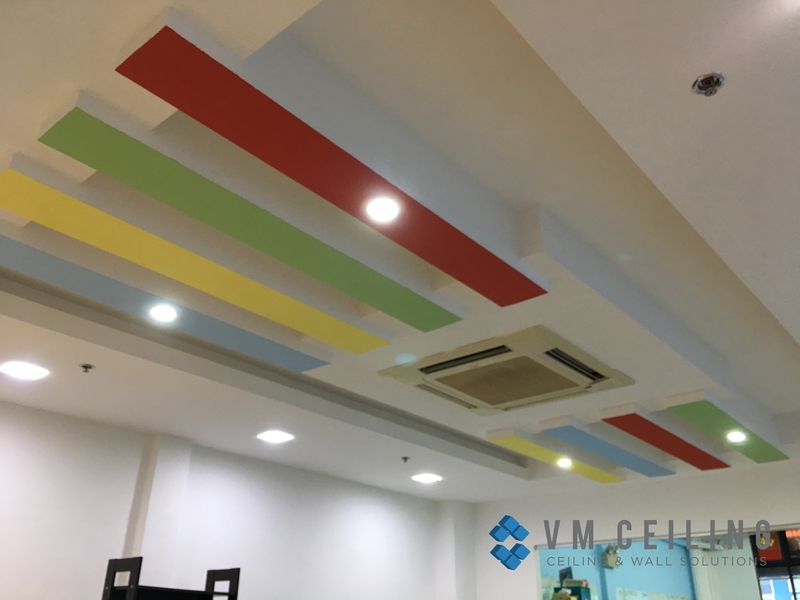 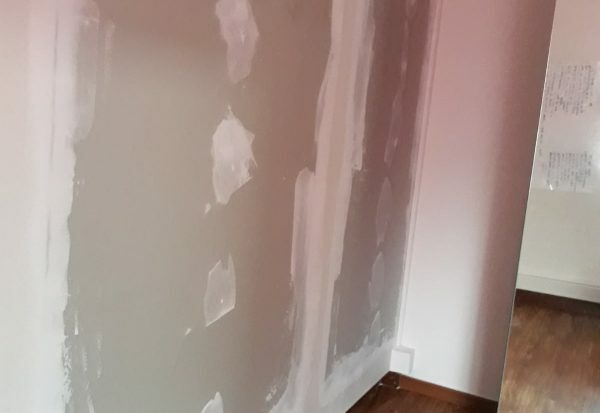 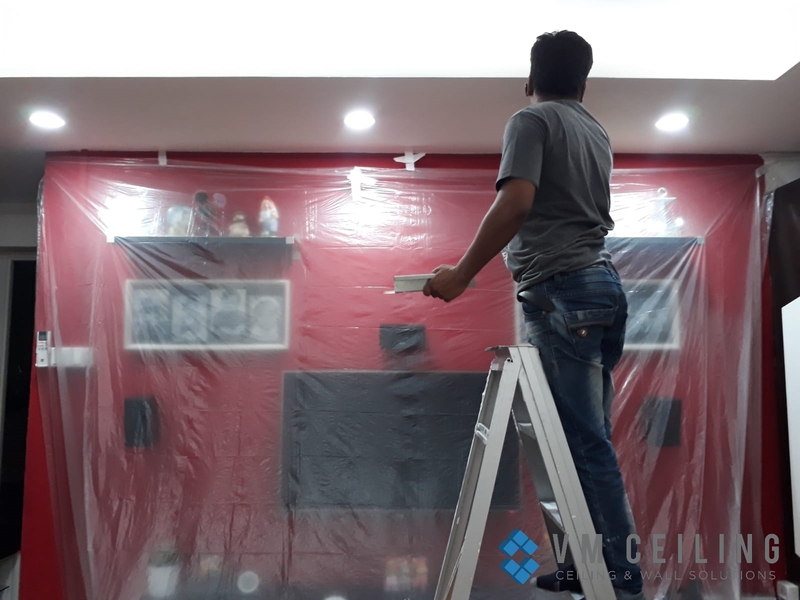 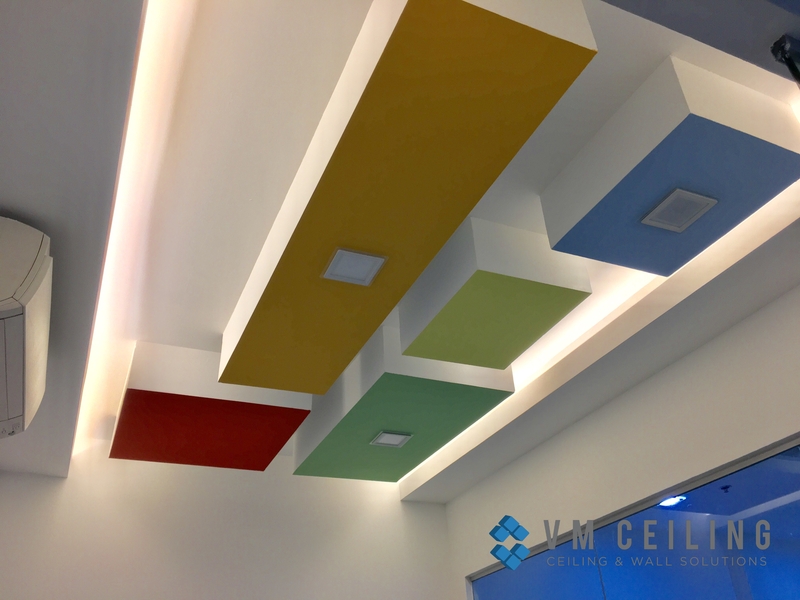 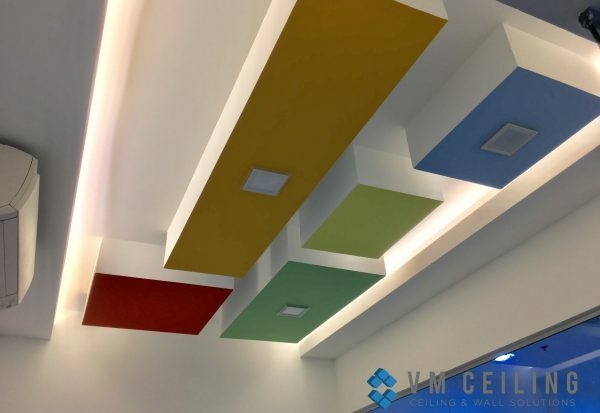 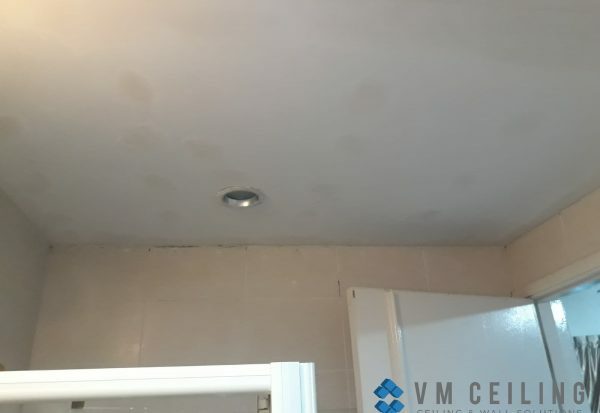 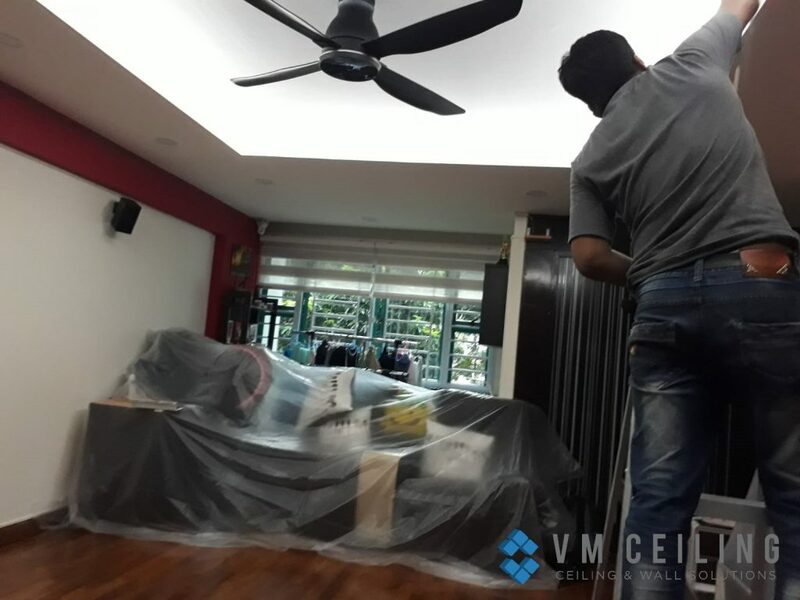 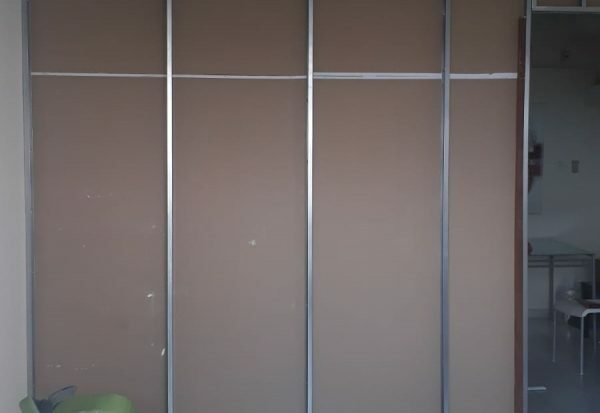 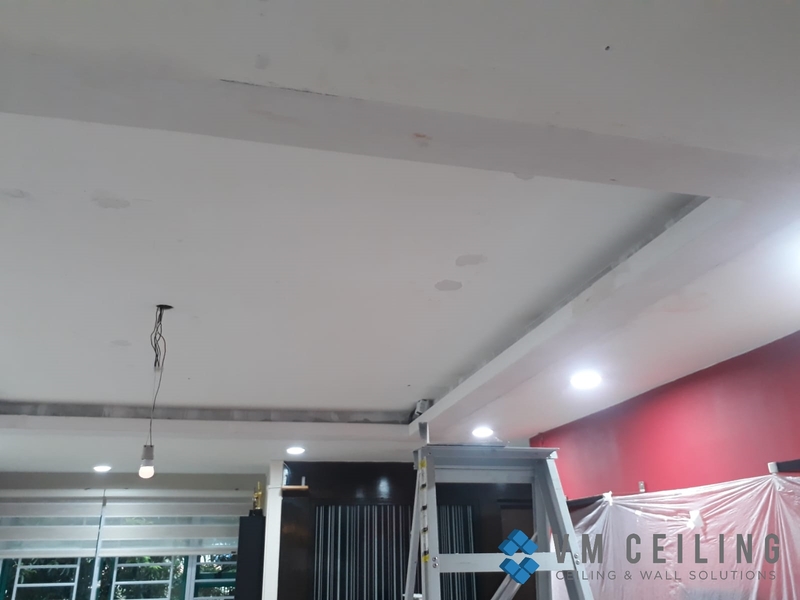 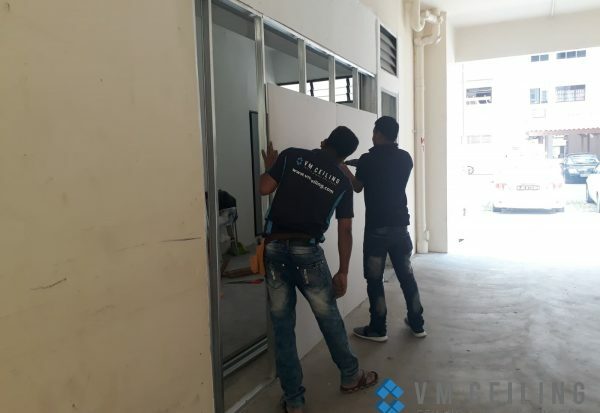 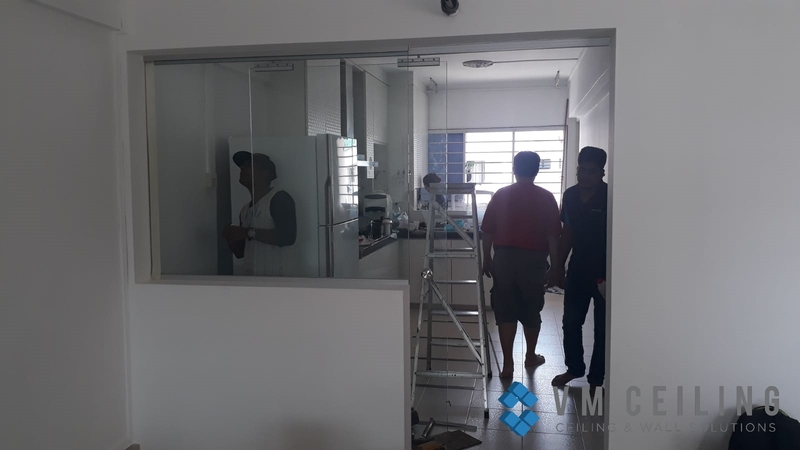 VM False Ceiling Singapore Partition Wall Contractor did a partition wall and cove lighting installation in an HDB flat in Admiralty, Singapore. 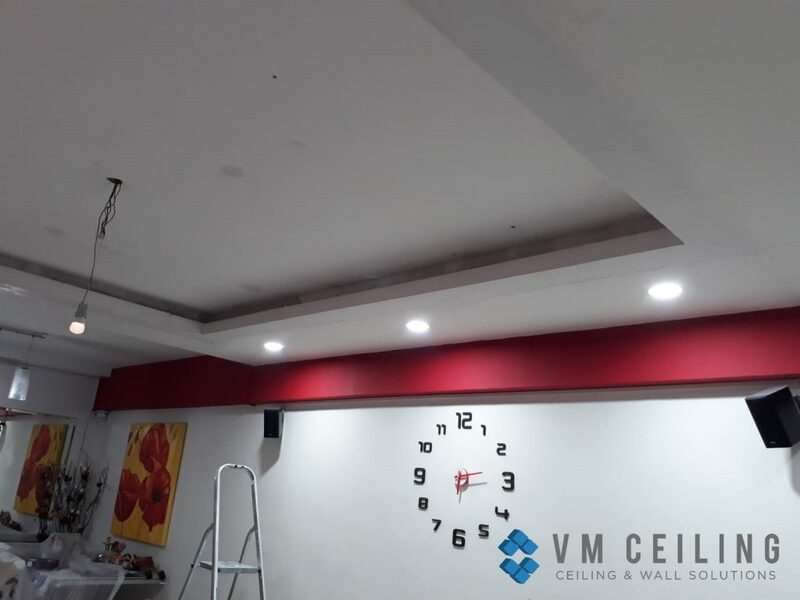 This client wanted to revamp his living room’s existing plain ceiling, hence he opted to install a new one. 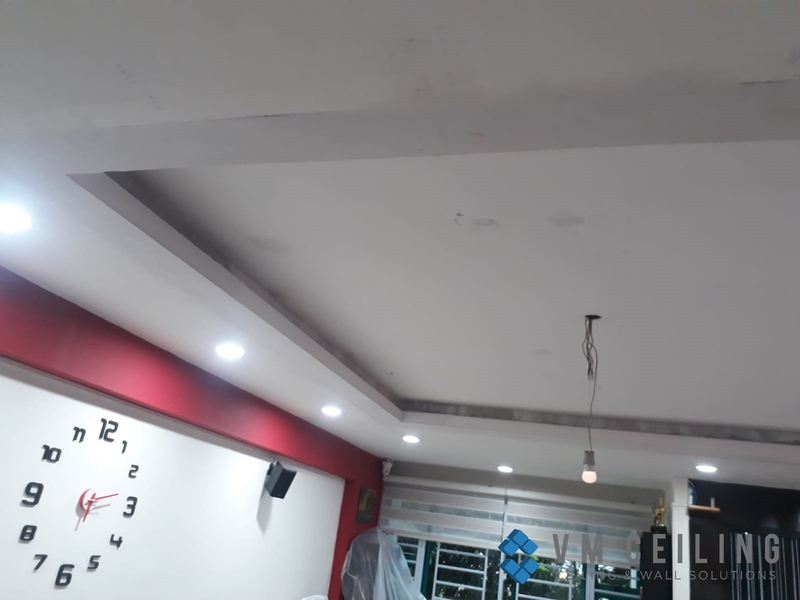 Along with a new ceiling fan, we also installed new cove lighting on the false ceiling and relocated their downlights.